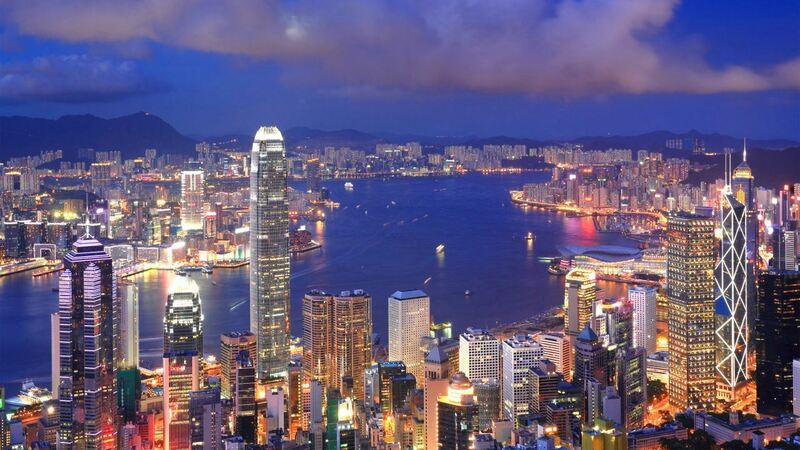 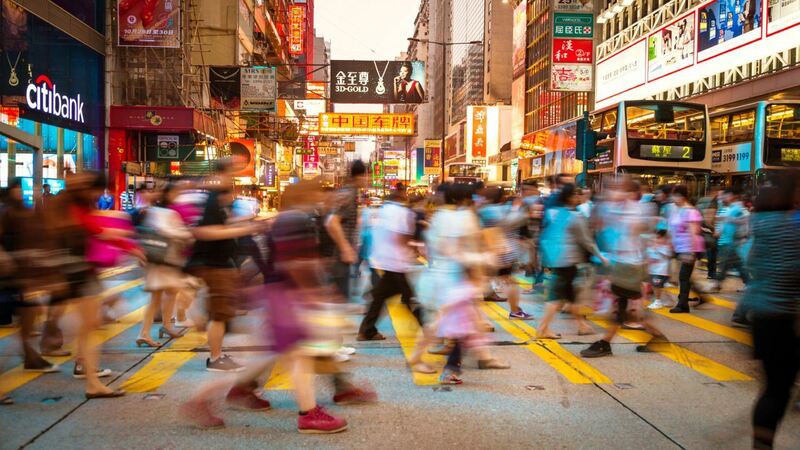 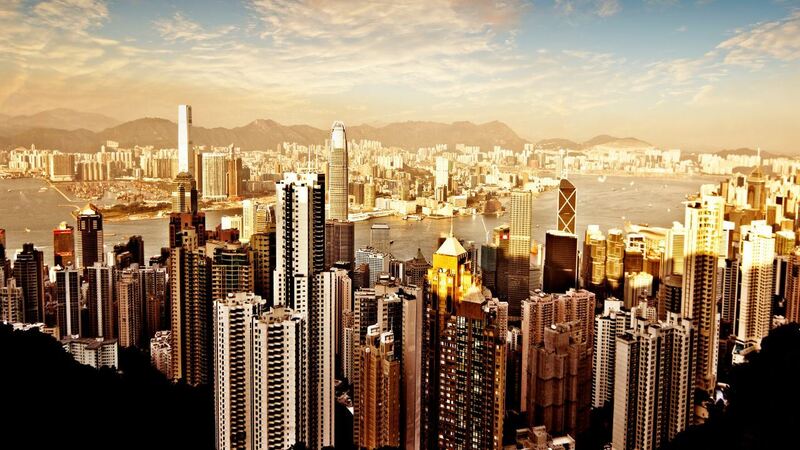 Hong Kong is the place to be if you’re feeling inquisitive. 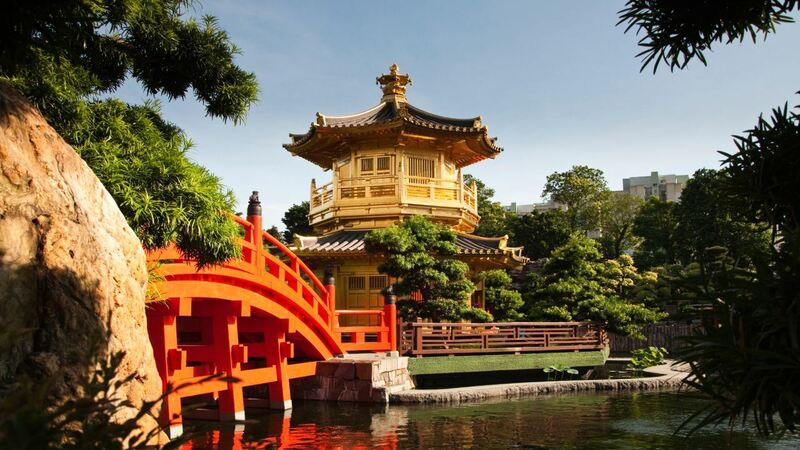 Brimming with culture, heritage and unique attractions, it has so much to offer the intrepid traveller, even if you’re visiting for just a few days. 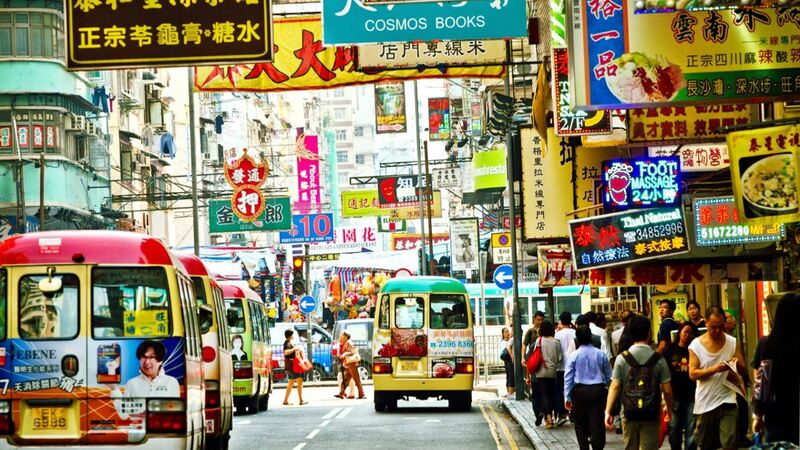 A stopover here is really worthwhile and the great value shopping only adds to its appeal – there’s even a Disneyland for families to make the most of! 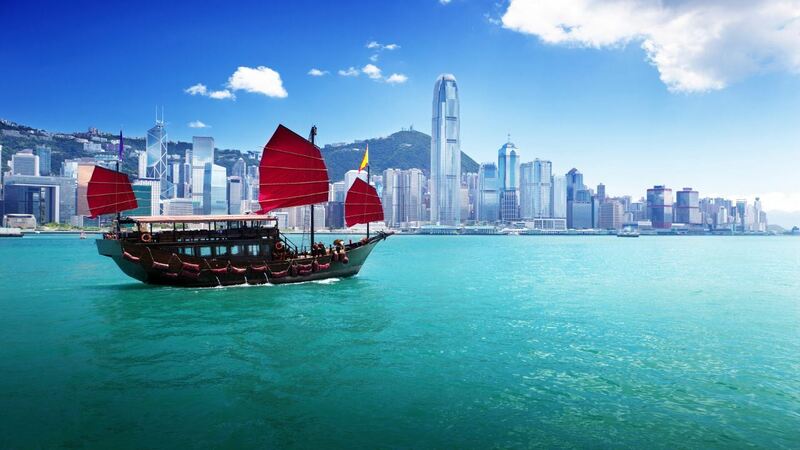 Revel in the change of pace from the heart of Hong Kong to the pristine islands and enjoy a tangible culture shift that you’ll always remember. 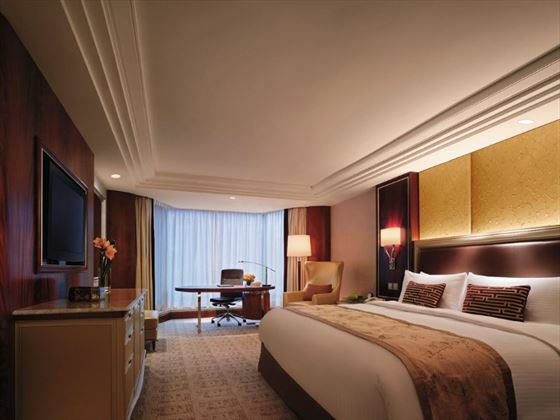 Offering 5-star luxury and world-class hospitality, Kowloon Shangri La is an award-winning hotel conveniently located in the entertainment and shopping district of Hong Kong, known as Tsim Sha Tsui East. 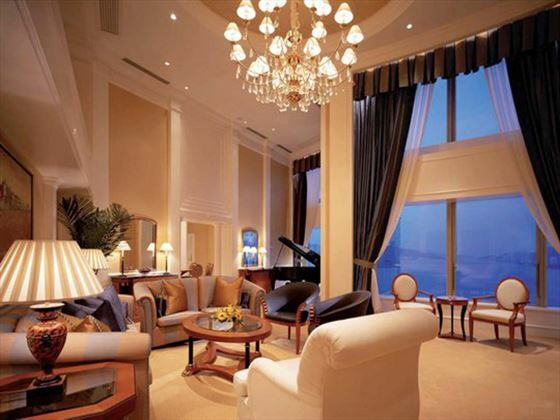 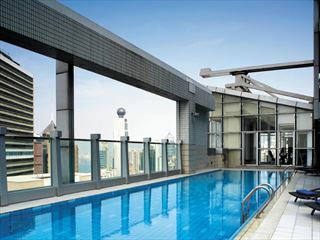 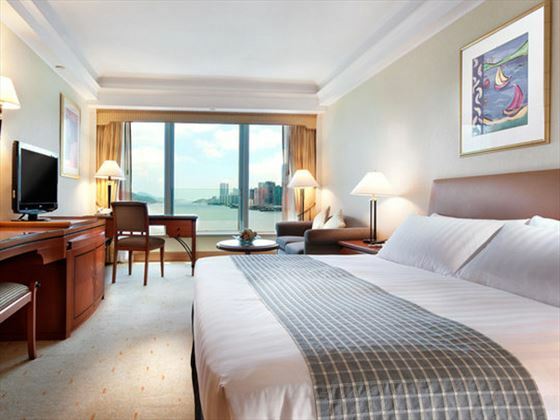 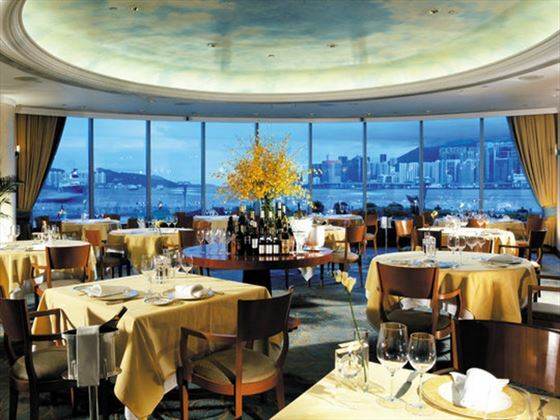 Overlooking the famous Victoria Harbour, this prestige position allows you to make the most of your stay in the city. 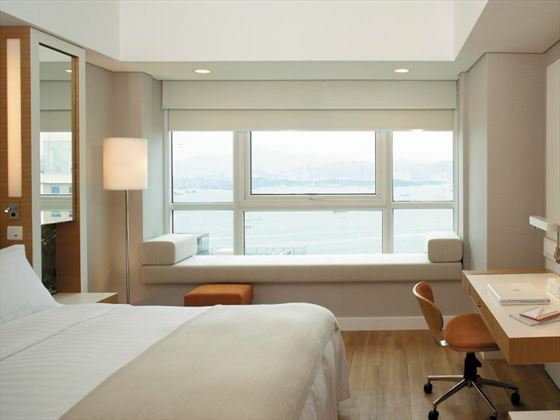 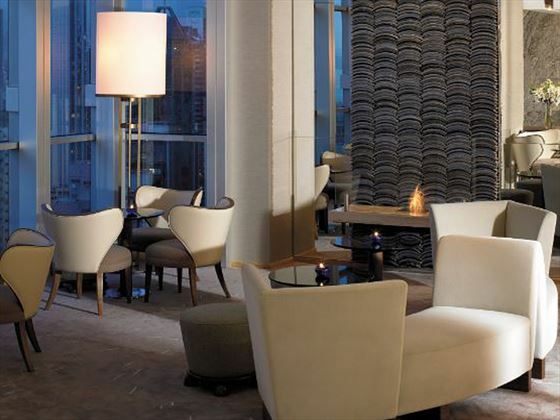 Enjoying views out onto the harbour, this conveniently-located luxury hotel is set within the fashional shoppinh district of Causeway Bay. 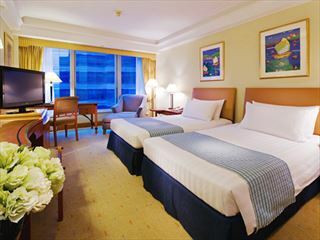 Close to many of the city's wondrous attractions you can enjoy the quality accommodation once you've got back in from a lovely day of sightseeing. 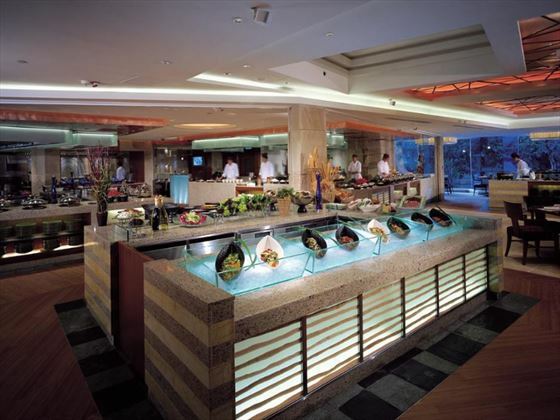 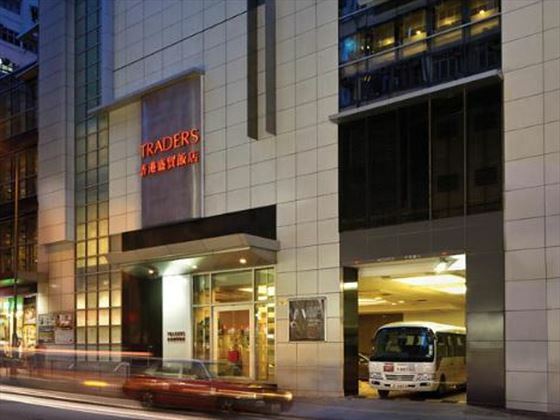 Very close to central Hong Kong, where you'll find an incredible array of entertainment and shopping options, Traders Hotel Hong Kong is a fine choice of a stopover. 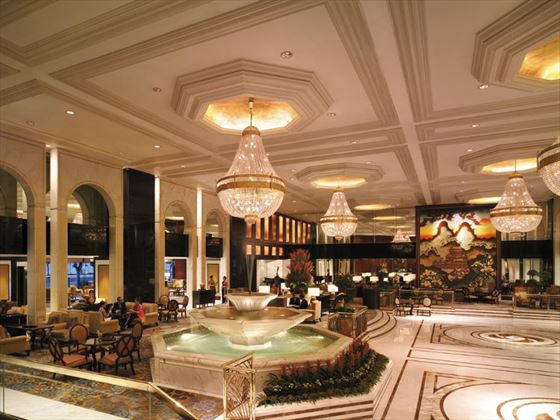 Here you can spend some time exploring the nearby attractions.